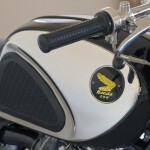 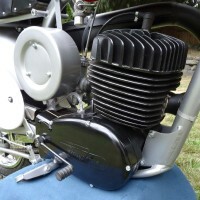 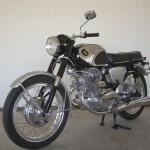 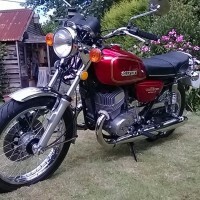 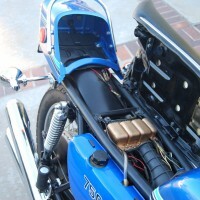 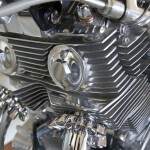 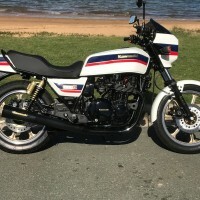 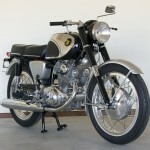 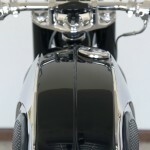 Honda CB77 Super Hawk – 1964 For Sale or Wanted? 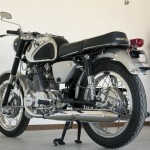 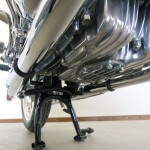 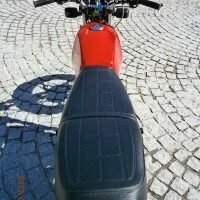 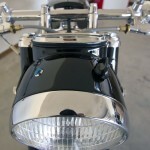 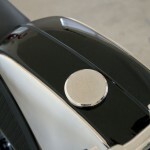 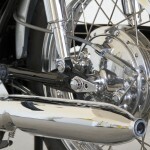 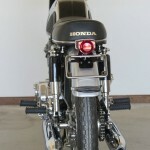 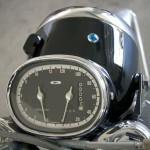 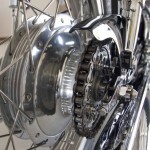 Spares and Parts for your Honda CB77 Super Hawk – 1964? 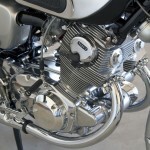 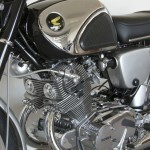 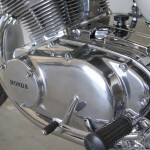 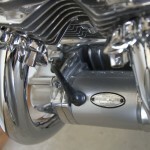 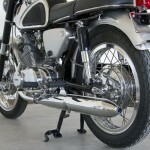 Workshop Manual for your Honda CB77 Super Hawk – 1964?